Home › Blog › How much do you know about x ray high voltage cable? There are many types of x ray high voltage cable. Newheek pays attention to the user experience of x ray high voltage cable. 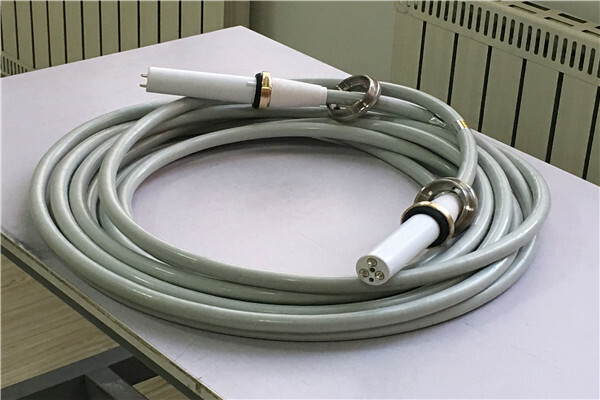 X ray high voltage cable is used by X-ray machine, 75KV x ray high voltage cable can be used for 125 KV tube X-ray machine, 90KV x ray high voltage cable can be used for 150 KV tube X-ray machine. Both industrial non-destructive testing X-ray machine and medical X-ray machine are suitable for these two kinds of x ray high voltage cable. In medical treatment, 75KV x ray high voltage cable is used in 125KV spherical tube X-ray diagnostic X-ray machine. 75KV x ray high voltage cable is used in x ray high voltage cable of X-ray machine. It can also be used in 150 KV spherical tube X-ray machine. However, for the sake of safety, we do not recommend such use. Newheek is a professional x ray high voltage cable manufacturer with more than ten years of production experience. It produces two kinds of x ray high voltage cable heads, elbow and straight, to improve user experience.